South Korea is probably the most successful industrialiser among the developing countries. Her success lies not just in achieving and maintaining very high rates of growth of manufacturing output and exports. She is remarkable also for the diversification and deepening of her industrial structure into complex activities in a relatively short space of time.1 Today Korea possesses arguably the most efficient, broad-based and technologically advanced manufacturing sector outside the leading industrialised countries. 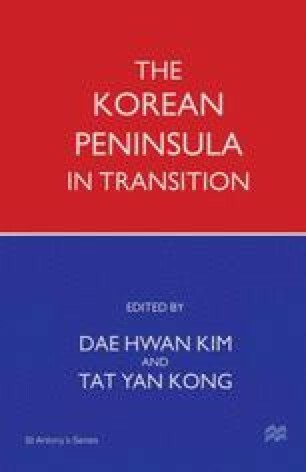 This chapter describes the achievements and stages of Korean industrialisation, relating them to the issue of the role of the government: the question of industrial policy continues to be intensely debated and the Korean experience offers perhaps the most penetrating insights into this of any developing country.